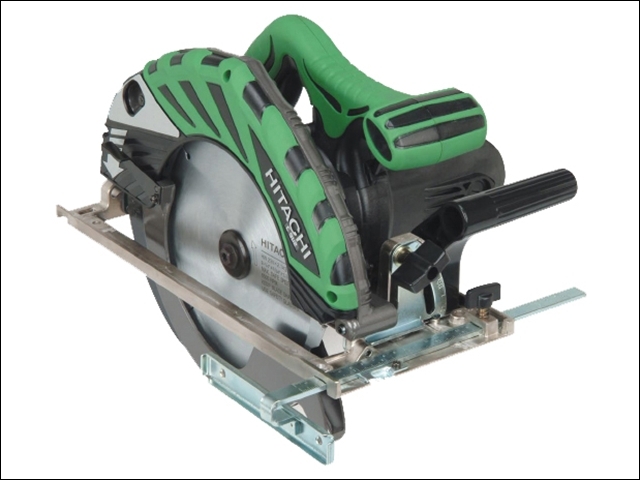 A flip saw features a simple flip-mechanism to change the saw between a saw bench and a mitre saw. 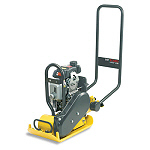 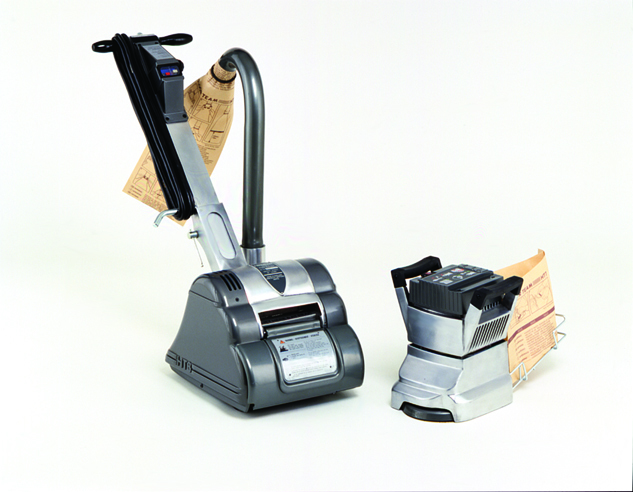 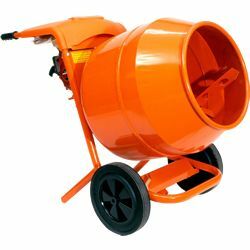 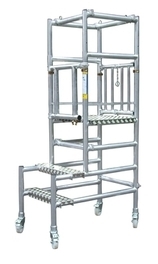 This means that the saw can be used for a large range of applications in the workplace. 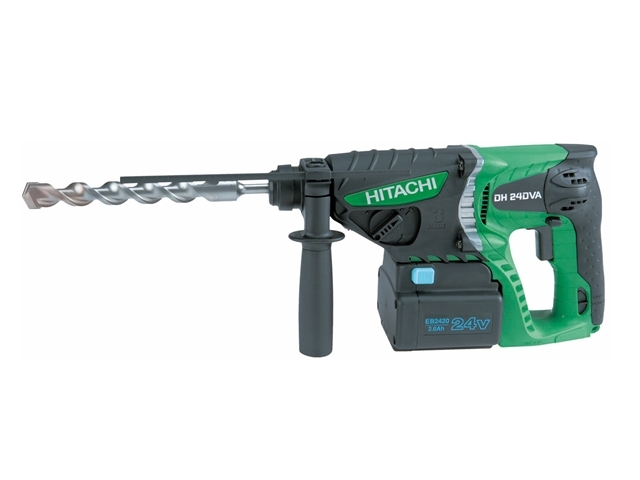 Integrated carry handles provide the saw with greater portability. 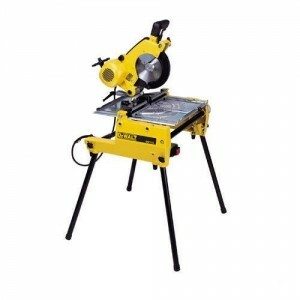 The saw should find no trouble in cutting most sheet timber of up to 25mm.